PRODUCT DESIGN AND DEVELOPMENT | SnS Design, Inc. Will 2018 Be Your Year? – SnS Design, Inc.
With Passion and Commitment, You Can Bring Your Product to Market THIS YEAR. With the New Year fast approaching, there’s no better time to make a plan to turn your idea into reality. It starts by making a checklist and creating a strategy – things you do this time of year anyway. So, why not do it for your financial freedom? By this time next year, your product could be in the hands of retailers and businesses. 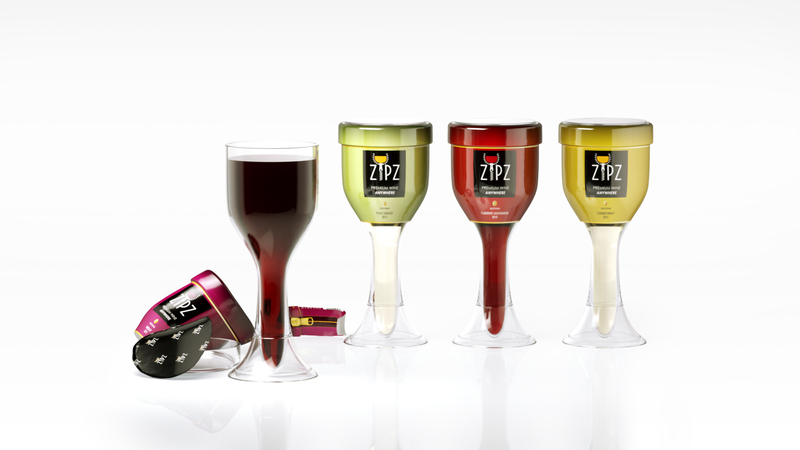 Take SnS Design success story, ZIPZ Wine, who revolutionized wine by the glass with an innovative product design and packaging. By creating a unique strategy and finding the right partner, they developed a successful, marketable product. The end result was one of biggest deals ever made on Shark Tank. Zipz Wine was able to license their product to major wine brands like Fetzer, Yellowtail and E. & J. Gallo. They were also a 2015 WINnovation Award Winner, recognizing ground-breaking products or practices that have positively contributed to the advancement of the North American wine industry. To watch the ZIPZ Wine Shark Tank clip, click here. Wondering where and how you can get started? How will you know your idea is unique if you don’t know what else is out there? Do a little digging around to feel out your competition and the trends happening in your industry. No one will be a bigger advocate for your product than you. Make sure you know how to sell it. You’ll be better prepared to pitch to investors if you are ready to answer tough questions with the right answers. As you navigate the product design and engineering process, you’ll realize that there is no perfect direct path to success. You will go through trial and error before your product is perfected. No matter how amazing your idea is, going through the product design and development process alone can be extremely daunting. SnS has the experience and knowledge to be the partner you need. We will walk you through every step along the way. Ready to make your 2018 count?